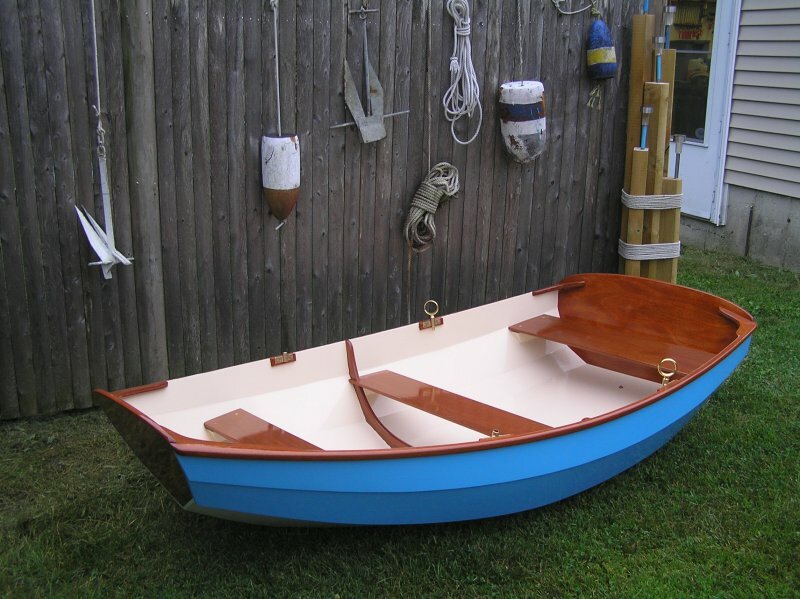 Built as a tender for our Daysailer. The Pram will help us get out to the mooring and back. This is not my first build, but is a great first boat for anyone who wants to give building a try.